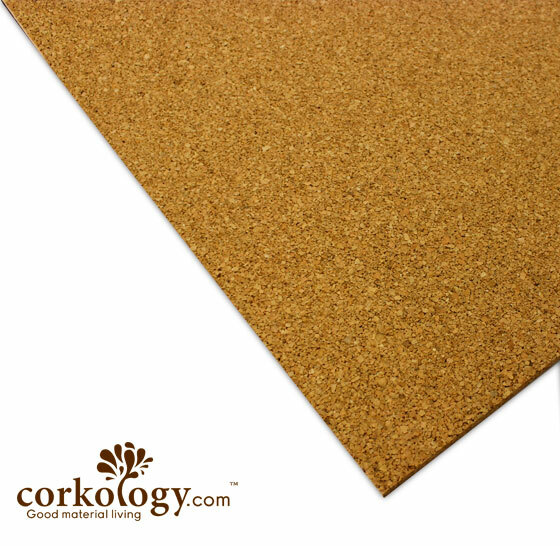 1/2 x 24" x 36" Cork utility grade sheet. 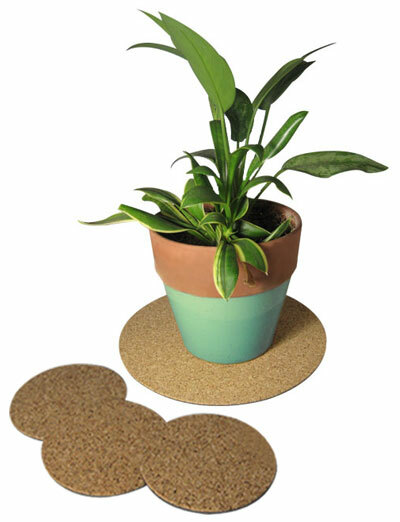 Great for a thick bulletin board or even a bath matt..that's what I use it for. 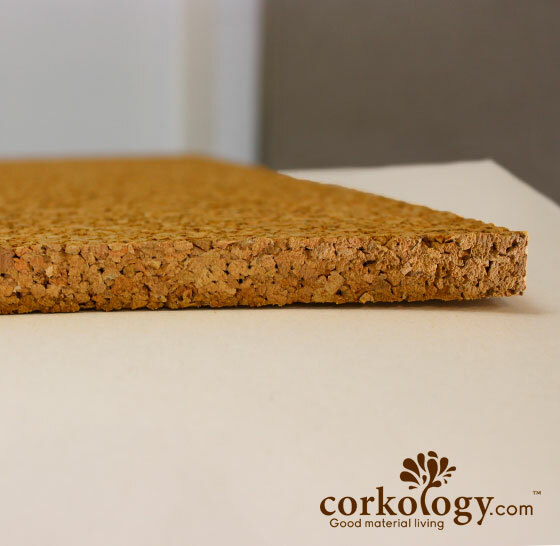 Utility grade cork sheet. 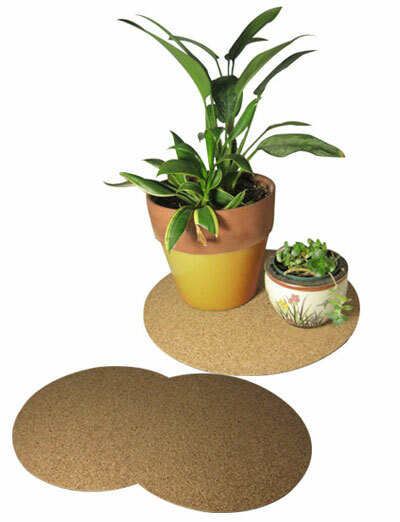 1/4 x 24" x 36" Great for use as a bulletin board. 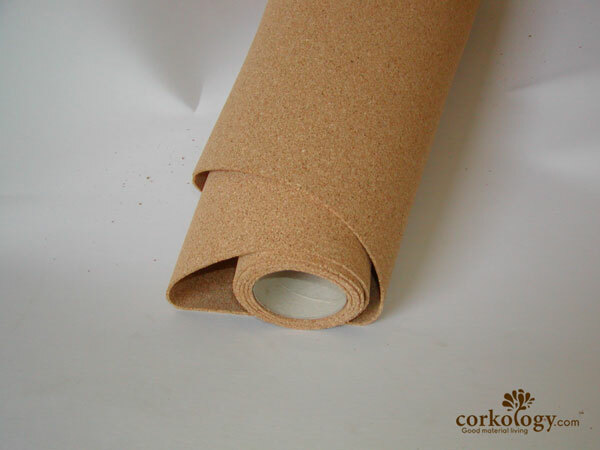 1/8" (3mm) x 48" x 3' Cork Underlayment Rolls $0.49 per Square Foot 200 Square Feet per roll Will ship anywhere. 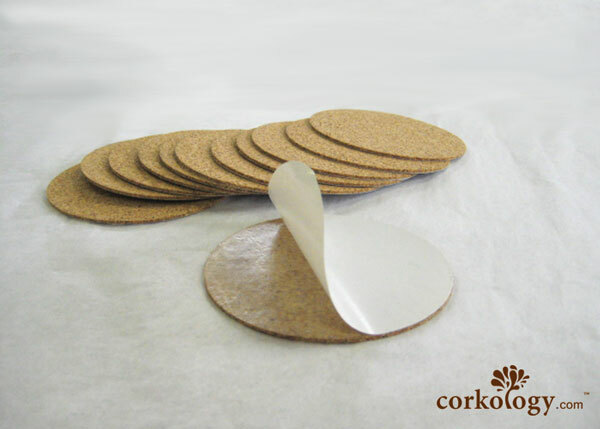 100 pc. 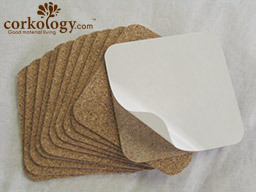 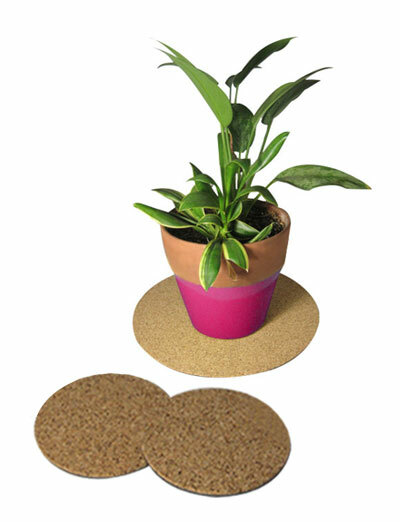 1/16" x 3-3/4"x3-3/4" Square Cork backing with adhesive.